Entirely redesigned and open to the outside, the work, relaxation and dinning areas are an invitation to exchange and relax: Feel Good & Artsy atmosphere on the programme. 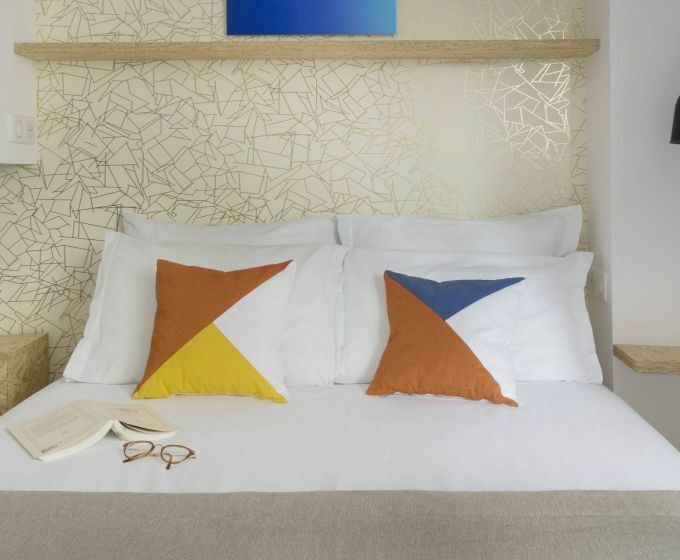 On the bedroom side, the raw materials are highlighted: wood, metal, furniture with an industrial spirit and graphic details. 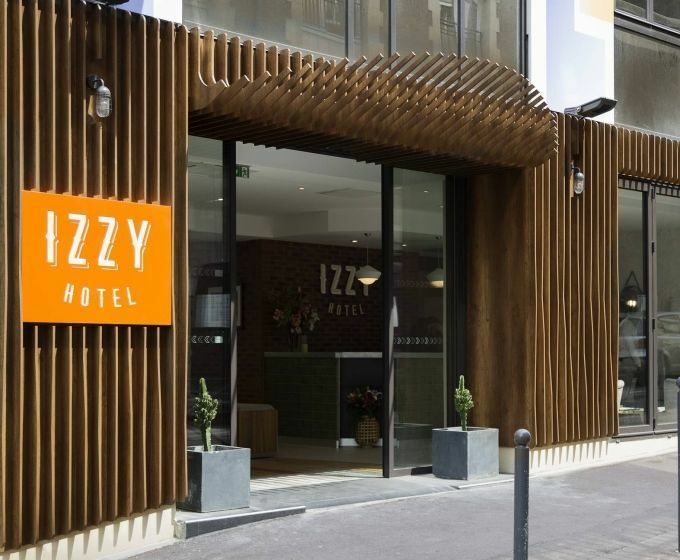 IZZY HOTEL is a concept created by HappyCulture Collection. 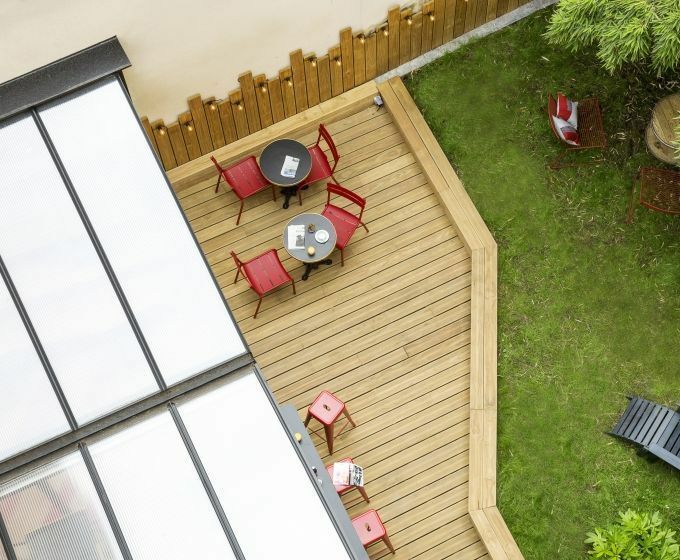 HappyCulture has about 40 hotels in France and as many experiences to discover. 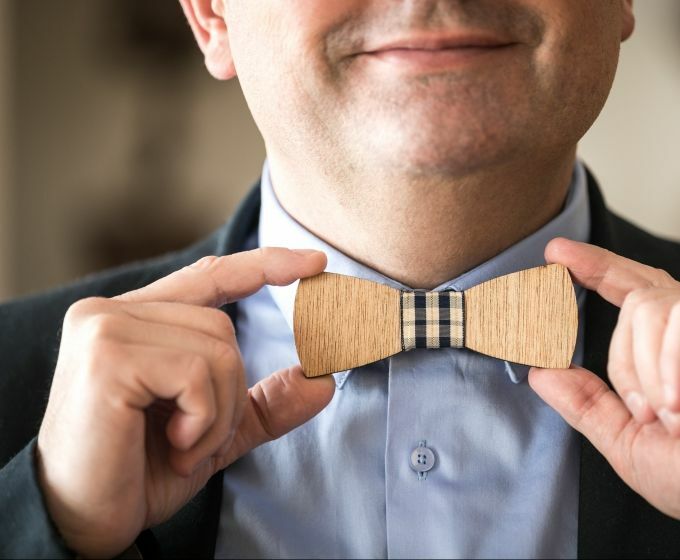 Young but cultivating the sens of values, the brand declines here as elsewhere its signature: to please, to multiply the small attentions which make for great happiness. 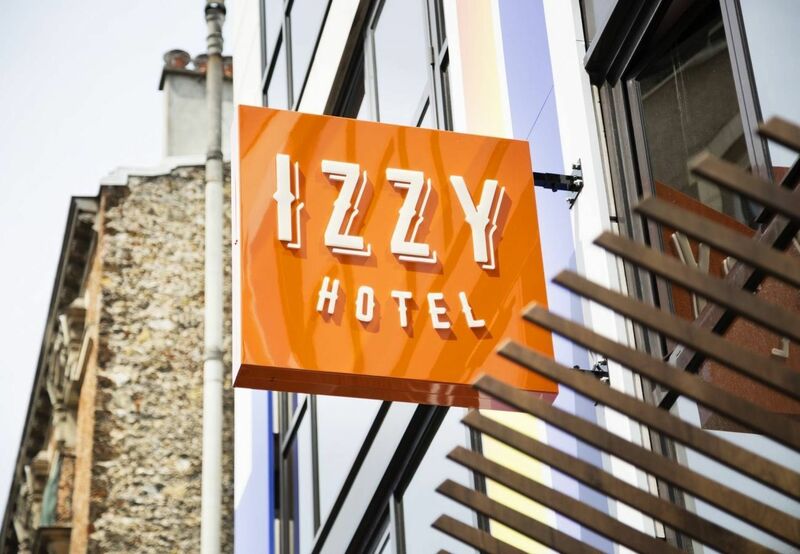 Imagined as a hybrid place that inspires you, the Hotel Izzy will be your new Artsy & Lifestyle address at the gates of Paris. 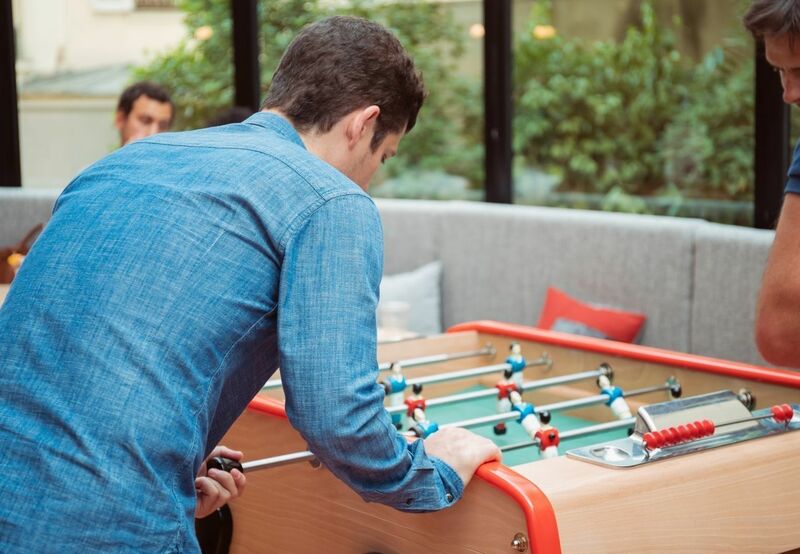 With its network of innovative companies, Issy-les-Moulineaux is the new Hub dedicated to entrepreneurs and startups.